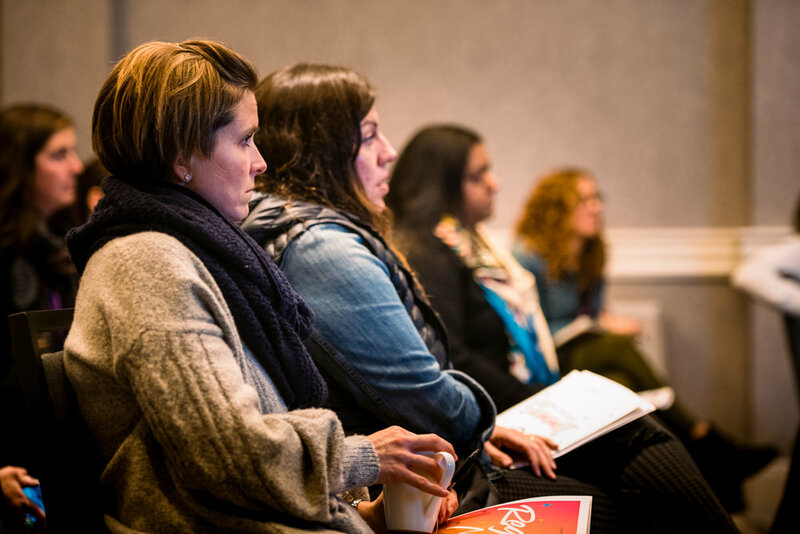 We are dedicated to providing the resources, knowledge and connections women need to succeed in their professional and creative endeavors. Our mission is to put more women in positions of power AND to change the power structure of business, the economy and leadership to better embody feminine qualities of collaboration, creativity and curiosity. Together we can make the world a better place one woman at a time. We measure our success not only by how many women are in executive and political positions around the world, but also by how equal it all feels. Do women feel like they are being taken seriously? Are we bringing conscious men along with us? Do females in business and leadership have equal pay, equal opportunity and an equal voice? Can women be women without having to act like a man to get ahead? Stories that demonstrate it is okay to make mistakes along the way and to get back on the horse when you fall off. Get the strength to stand up for another woman when you see injustice. Learn how to share your ideas with other women. Organize a group of your friends or start something like a Superwoman Society in your community. 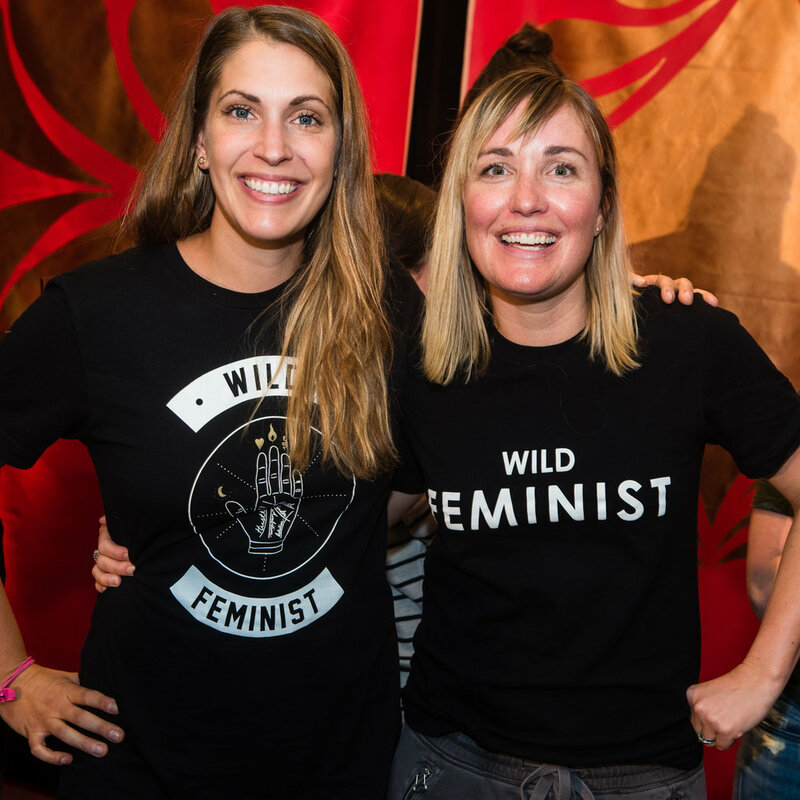 Find out how to better encourage your female friends and colleagues to speak their truth, stand up for the themselves and advocate for their rights. Speak positively to and about other women. Mentor women in your community and be generous with your resources to help them. Take on leadership positions in your company so that you can influence decision-making. Advocate for changes in the systems in which you operate (whether that's your family dynamic, the company in which you work or the state where you live). Vote for women and individuals who support women's rights. Buy products and services designed for women by women to support the female-driven economy. Donate money to causes that support the advancement of women. Show up as a fully empowered woman and change the system one woman at a time. We are a growing organization and each week we add new content, courses, resources, events, and opportunities for you to connect around this mission. Every October we reconnect at the Superwoman Summit to celebrate our wins, champion the cause, learn, grow and connect. At the center of it all is our Founder and CEO, Jessica Williams and her Coalition of Superwomen. Join our weekly newsletter where we provide inspiration, resources and exclusive invites to events and special offers!